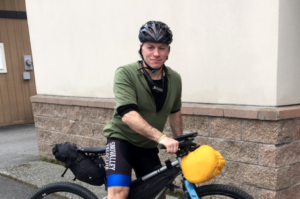 You may recall an interview I did with David Sorrentino from SnoValley Velo Club on Episode 2 of the podcast where he discussed his struggles with being a disabled vet and his ambitious goal to show how disabled veterans are far more able than disabled by riding the Tour Divide this year. 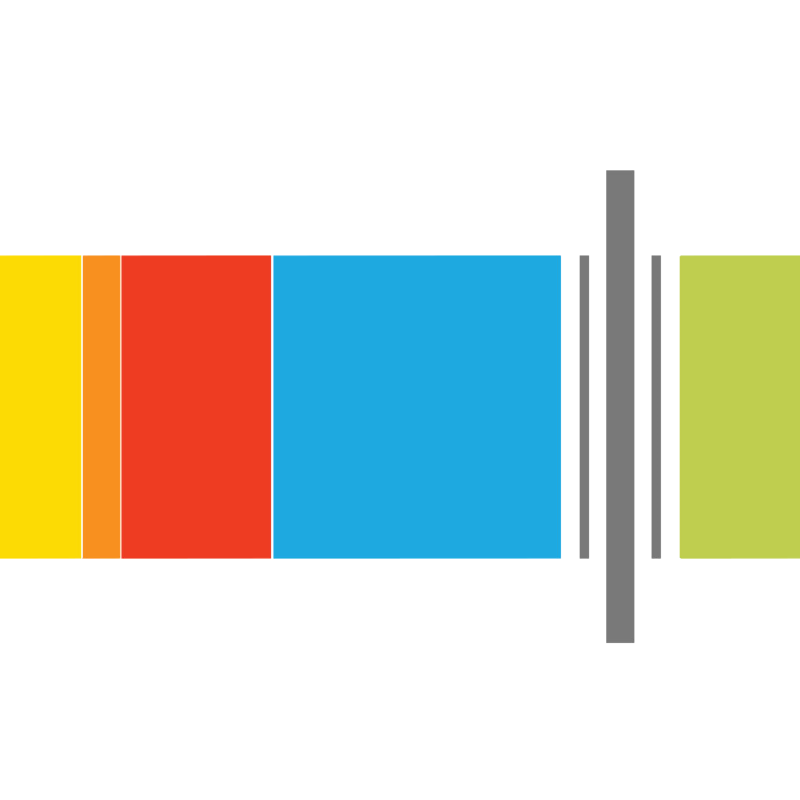 David’s story begins around 25 minutes into the show below. If you’re not familiar with the Tour Divide, it is an amazingly difficult multi-week bike “race” which follows the Great Divide route from Canada to the border of Mexico . David’s goal is to ride the 2,700+ mile route and arrive at the finish on the fourth of July. 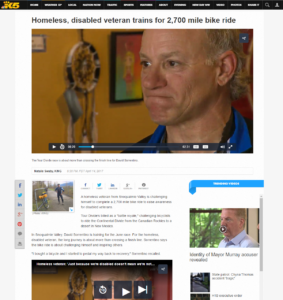 In addition to The Group Ride Podcast interview, David was also recently featured on King 5 news where he goes into more detail about his situation as a homeless disabled veteran.